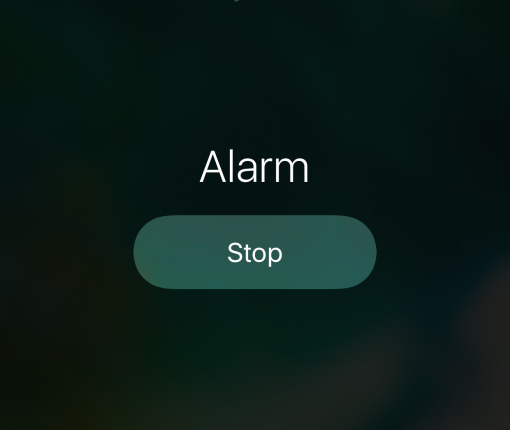 So many people rely on alarms from their smartphone to wake up in the morning that when a major new jailbreak tweak comes out that improves the stock alarm system on the iPhone, it’s a big deal. 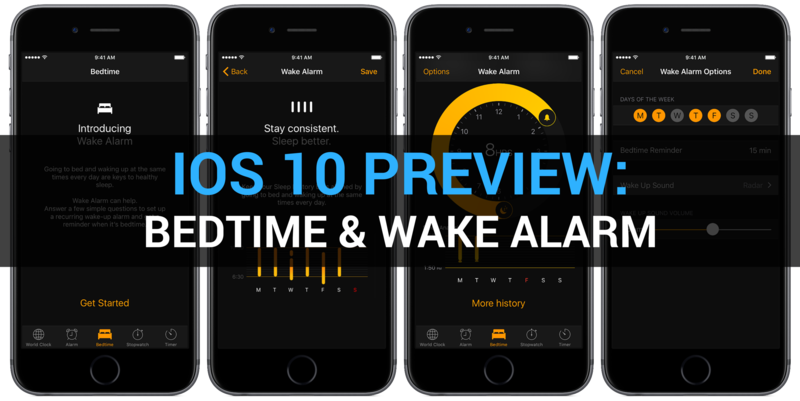 Safe Alarm 3 by Douglas Soares is a noteworthy release in Cydia that expands upon the alarm system in iOS by giving you a trough of new options to configure, including new ways to be woken up. 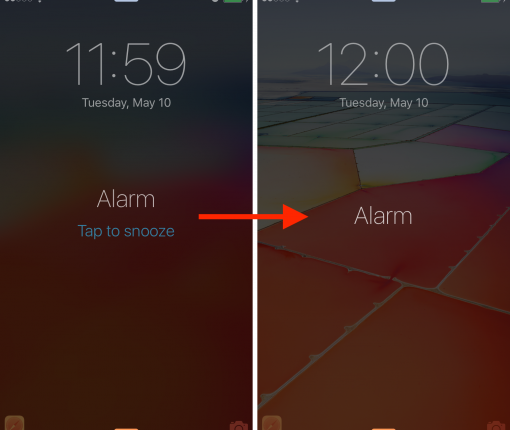 Tons of people use their iPhone as a means of waking up every morning thanks to the built-in alarm feature, and while there are a number of alarm tones to pick from and despite being able to choose any local song on your device as an alarm sound, there is very little diversity whenever you choose either of these methods. 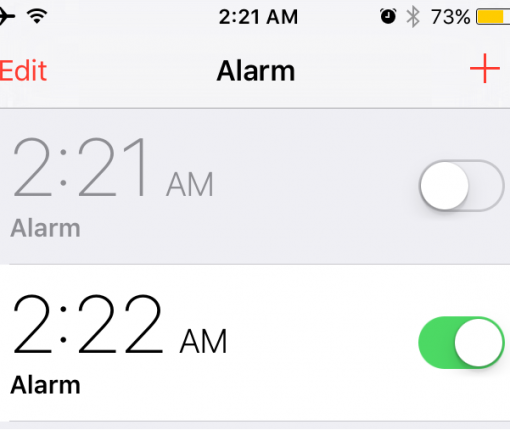 A new free jailbreak tweak called CasualAlarm aims to spice things up by randomizing whatever your alarm might be when it’s time to wake up in the morning, and it does this by shuffling through your very own music library. With it, you will have something different to listen to each morning when it’s time to wake up. 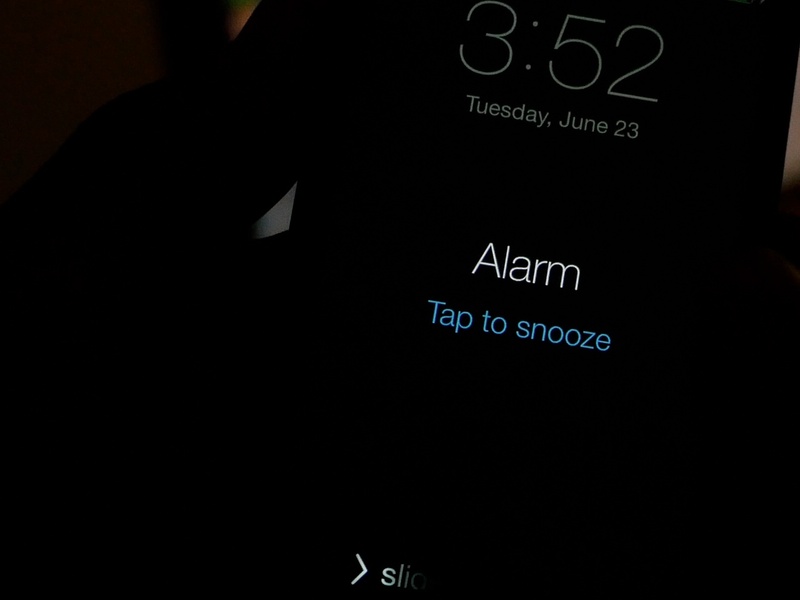 What’s worse than an alarm going off in the morning to wake you up from your comfortable bed? 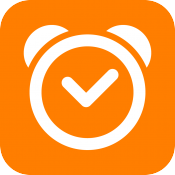 How about being late to work or school because you made it too easy to snooze your wake-up alarm? 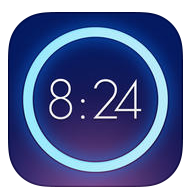 With a jailbreak tweak called ArithmeticAlarm9, you can force yourself to have to solve a math problem before you’re able to silence your iPhone’s alarm. 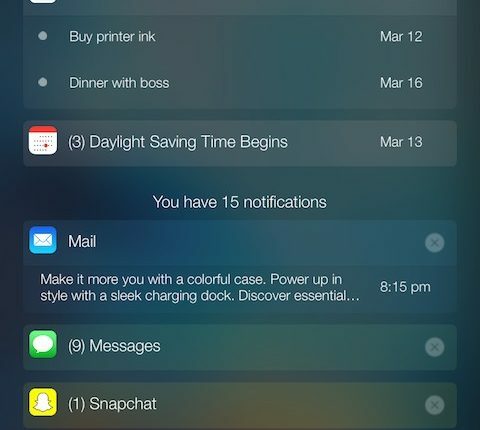 There comes a time every once in a while where a jailbreak tweak is groundbreaking and has the potential to shake up the entire jailbreak community, and folks, we definitely think a new tweak release in Cydia called PersonalAssistant is one of those tweaks. In this review, we’ll walk you through this monster of a tweak, which the developer notes has seven tweaks built into one unified interface. Tether is a new $0.99 jailbreak tweak from Philip Tennen and Evan Luther, and it’s pretty awesome. I like this tweak, not so much for what it does, although that’s handy as well, but I like it for its originality. 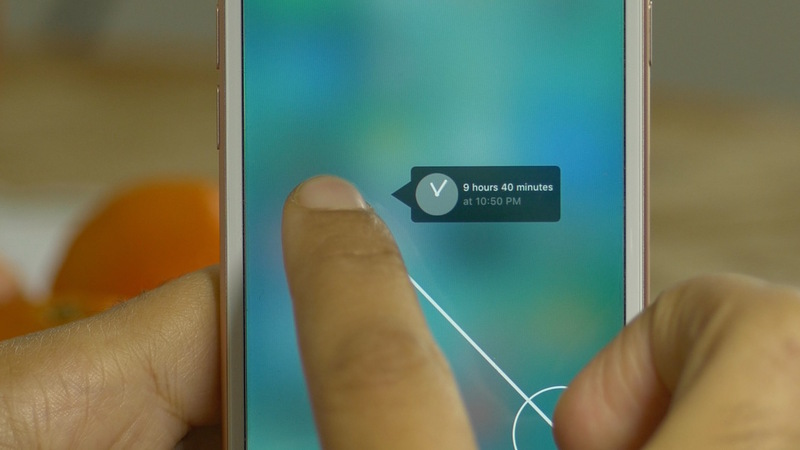 By using a 3D Touch gesture on the Home screen, you can invoke the Tether interface. Tether’s interface consists of a clock-like glyph with a line extending from it. As you drag your finger away from the point of origin, you’ll see a small time readout spell out a future time. The further your finger is away from the origination point, the further in time your tether will be. When you release your finger, you have the option to set up an Alarm, Reminder, or Calendar event at the specific time that you selected. If it all sounds little confusing, it’s because it’s much easier to explain by watching it in action. With that in mind, have a look at our hands-on video walkthrough for all of the details.